Kimberley Motley: How Can The Rule Of Law Bring "Justness" And Not Just Justice? Sharing cases from her international legal practice, Kimberley Motley, an American litigator practicing in Afghanistan, shows how a country's laws can bring both justice and "justness." How Can The Rule Of Law Bring "Justness" And Not Just Justice? 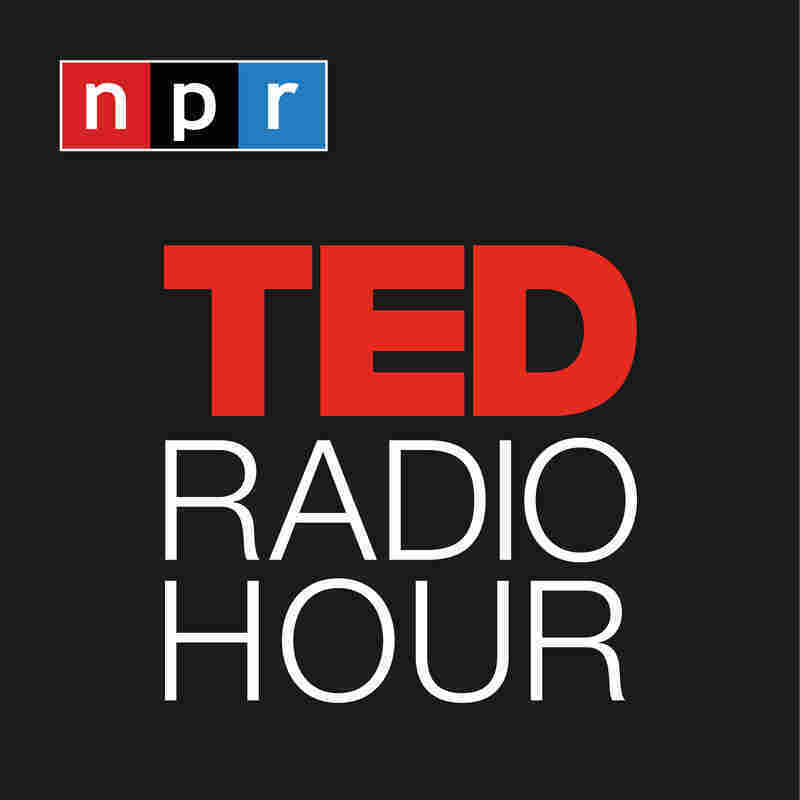 Part 3 of the TED Radio Hour episode Courage. Sharing cases from her international legal practice, Kimberley Motley, an American litigator practicing in Afghanistan, shows how a country's own laws can bring both justice and "justness." I realize that as much as I'm standing behind my clients, they're also standing behind me. And that's what keeps me going. Kimberley Motley practices in the U.S., Afghanistan, Dubai and the International Criminal Courts. After spending five years as a public defender in her native Milwaukee, Motley headed to Afghanistan to join a legal education program run by the U.S. State Department. She noticed Westerners stranded in Afghan prisons without representation, and started defending them. Today, Motley is the only Western litigator in Kabul, and one of the most effective defense attorneys in Afghanistan. Her practice, which reports a 90 percent success rate, often represents non-Afghan defendants as well as pro-bono human rights cases. Related TED Talk: Michael Green On "What the Social Progress Index Can Reveal About Your Country"